Aerotenna is proud to announce OcPoC-Zynq-Mini is now capable of running ROS in parallel with Ardupilot. 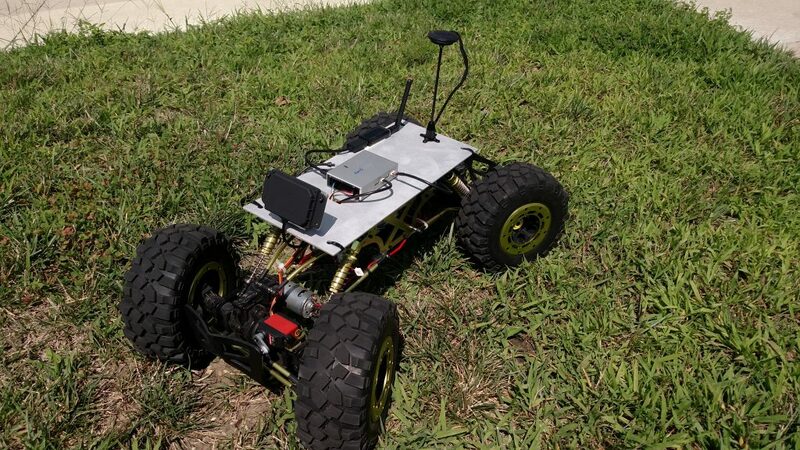 This capability opens OcPoC to the wide world of ROS development for drones, ground-based rovers, and general robotics applications, all within the same small hardware footprint of the OcPoC Zynq Mini. ROS has allowed Aerotenna to rapidly develop stand-alone drivers for our uSharp-Patch radar sensors and accompanying avoidance control algorithms with a simple interface to Ardupilot.